On arrival, please head to Highway House, and ring the Access2Learn doorbell where a member of the team will collect you. 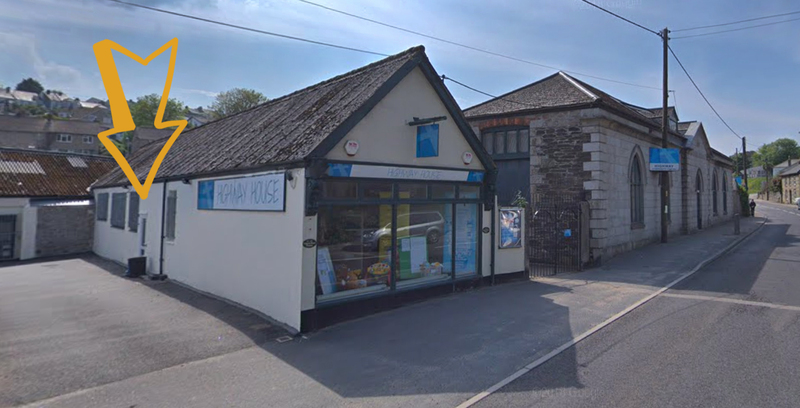 Highway House is a short 10 minute walk from Penryn Railway station, approximately 0.5 miles. Bus 69 stops a short 1 minute walk from Highway House. We recommend you download the First Bus App to help plan your journey.